The iconic group’s twelfth studio record topped the charts in several countries, including the UK, Sweden, Norway, Germany, France and New Zealand, while peaking at No. 6 on the US Billboard 200, where it sold more than 2 million copies. 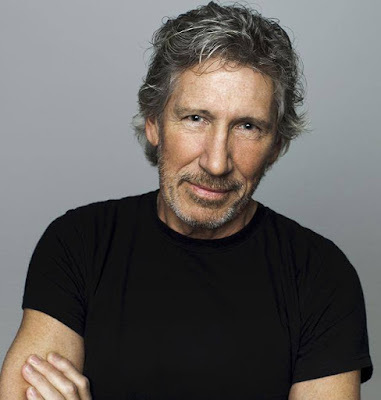 “The Final Cut” has the distinction of being the only Pink Floyd album not to include keyboardist and founding member Richard Wright, after he was pushed out of the lineup during sessions for “The Wall”; Wright eventually returned for the recording of 1987’s “A Momentary Lapse Of Reason” after Roger Waters left in 1985. Pink Floyd drummer Nick Mason and his current band, Saucerful Of Secrets, have just completed a UK and European tour and announced plans to return to his homeland next spring. Mason will play a series of five UK shows that will begin in Cardiff next April and end with two nights at The Roundhouse in London.